In a world fighting for survival amidst global warming and the climate crisis, cooling the Planet sounds like a very good idea. So when the Ministry of Environment, Forest and Climate Change (MoEFCC) of the Government of India releases a 107 page long Draft India Cooling Action Plan (ICAP), one can only appreciate the vision and foresight with which it was conceptualized. But a second look at the document reveals that this Draft Action Plan actually talks about the Cooling of our houses, cars, etc. through air conditioning and refrigeration! “India is a growing economy characterized by low penetration of air-conditioning, rising per capita income, rapid urbanization and a largely tropical climate, which would lead to rise in the requirement for cooling,” the draft India Cooling Action Plan reads. “Increasingly, cooling is recognized as a developmental need that is linked with achieving many Sustainable Development Goals,” it further goes on to add. 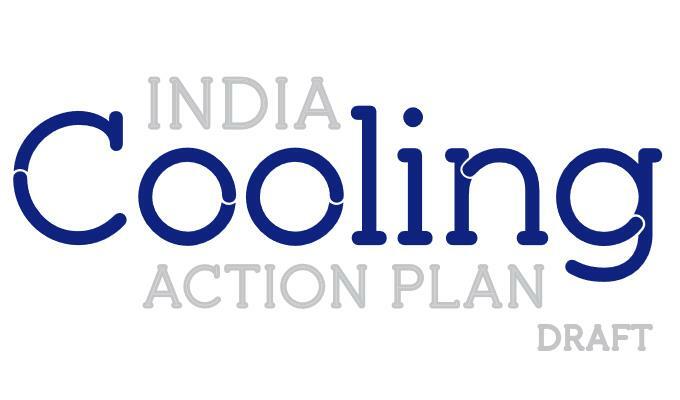 The draft India Cooling Action Plan also informs that at present, “India has one of the lowest access to cooling across the world, which is reflected in its low per-capita levels of energy consumption for space cooling, at 69 kWh, as compared to the world-average of 272 kWh. Somehow this figure will apparently rise in the coming future and perhaps therefore the need of this document. What is interesting is that other than the reasons mentioned above, the Draft India Cooling Action Plan document does not mention anywhere that global warming or climate change will lead to an increase in the cooling requirement of India. This, even when the erratic heat wave in India has been so sinister that more than 4,000 people have lost their lives due to this excessive heat in the last four years. The Recommendations and Way Forward of the Draft document states that it must be “acknowledged that cooling is a cross cutting requirement and that an integrated and long-term vision across sectors is a prerequisite for addressing the cooling requirement in a sustainable manner and also providing access to cooling and thermal comfort to all.” And goes on to agree that “even by 2038, a significant percentage of the households shall not be able to afford refrigerant-based cooling equipment.” For this percentage of people, availability of efficient non-refrigerant based cooling equipment, such as fans and coolers, must be made available according to the draft Report. PrevThe Concretization of Trees, Or That of Non-Compliance?